Bam! 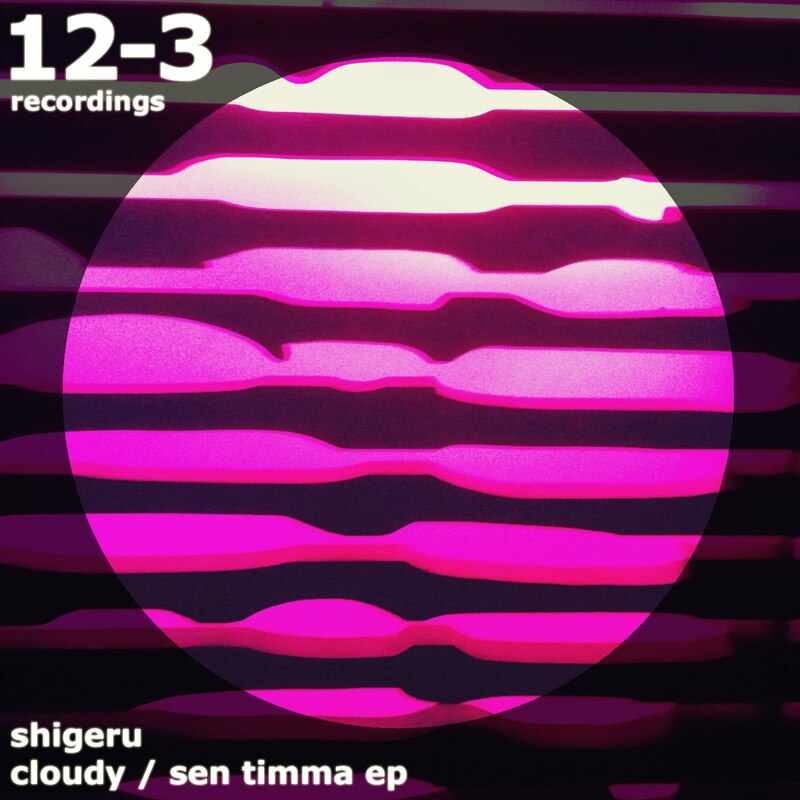 The preview for the new Shigeru EP on 12-3 Recordings is now up on soundcloud! Do not sleep on this two track monster, drops next week on all stores!